White sandy beaches, lush palm trees, and clear blue seas are just three characteristics that come to mind when you hear the word ‘Whitsundays’. 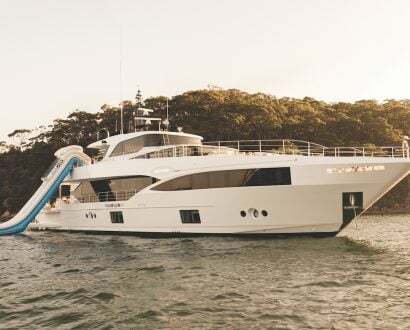 Sitting at the northernmost point of the tropical island cluster, the 400-hectare Hayman Island offers both mountainous bushlands and secluded beaches. 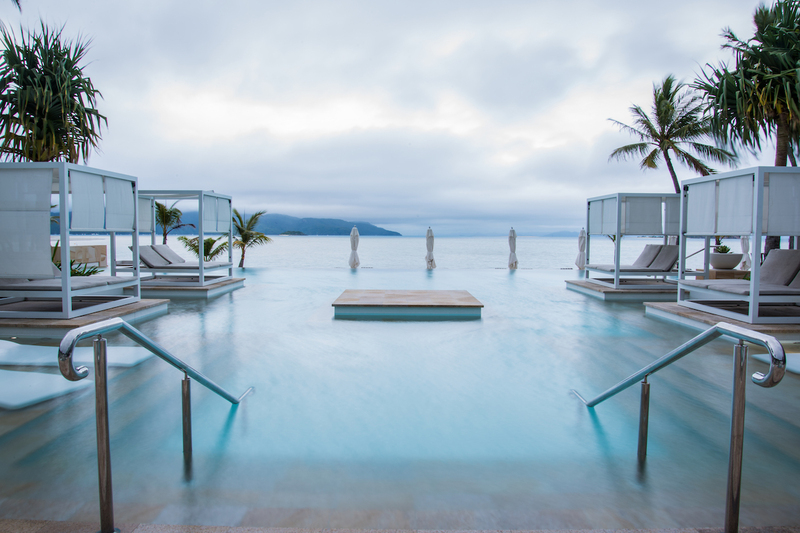 Two years after Severe Tropical Cyclone Debbie destroyed the region in March 2017, the island oasis is preparing to usher in a new era of luxury with the reopening of InterContinental Hayman Island Resort in July this year. 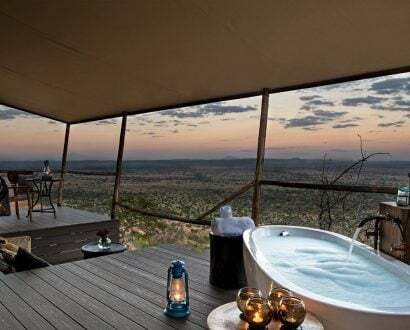 Spearheading the launch is newly appointed Resort Manager Mark Eletr, a renowned hotelier. 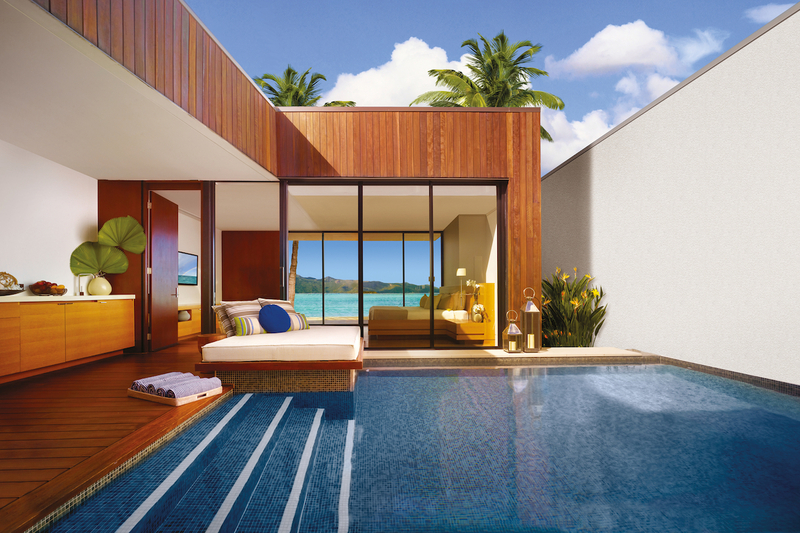 “Like many others, I share a special affinity with Hayman Island. 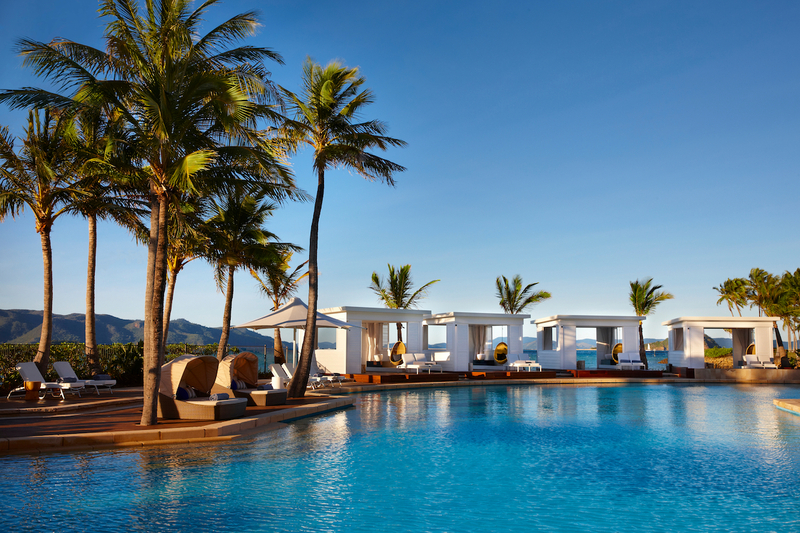 Opening our unique paradise in the Whitsundays to the world under InterContinental’s trusted brand is a true privilege. 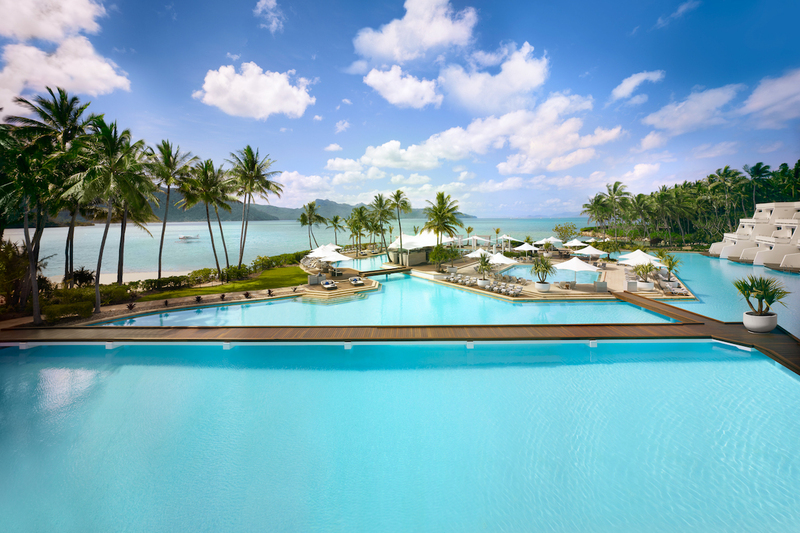 Accessible via Hamilton Island by luxury vessel, helicopter or seaplane, InterContinental’s Hayman Island resort reopens with 166 elegant rooms, suites and villas across the hotel’s three wings. 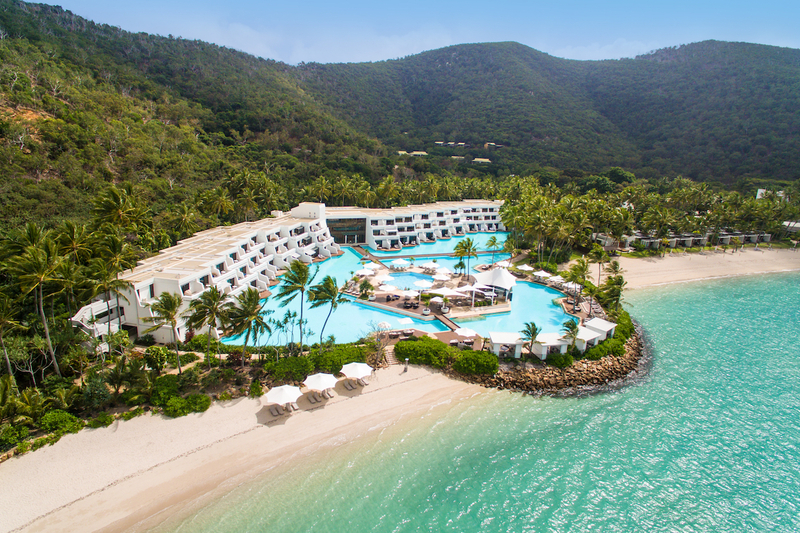 Whether your suite overlooks the lily lagoon, the tropical rainforest, the iconic Hayman Pool, or the hypnotic Coral Sea, each room promises unrivalled luxury and modern amenities as well as breathtaking views. In addition to the hotel, a new collection of once-in-a-lifetime, luxury private residences will be available to rent for those who want to experience a truly private piece of paradise on the island. For the ultimate getaway, check into the secluded three-bedroom Hayman Beach House, with its own pool and views over the bay. Guests can unwind in the new 13-room luxury spa facility or work up a sweat in the state-of-the-art Fitness Centre, complete with basketball and squash courts, and daily yoga and Pilates classes. 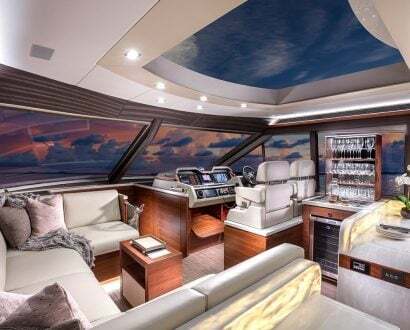 Enjoy a day out on the water or browse the on-island fashion and lifestyle boutique before settling down for dinner and a drink in one of the resort’s five new restaurants and bars, each unique in its gastronomic offerings. 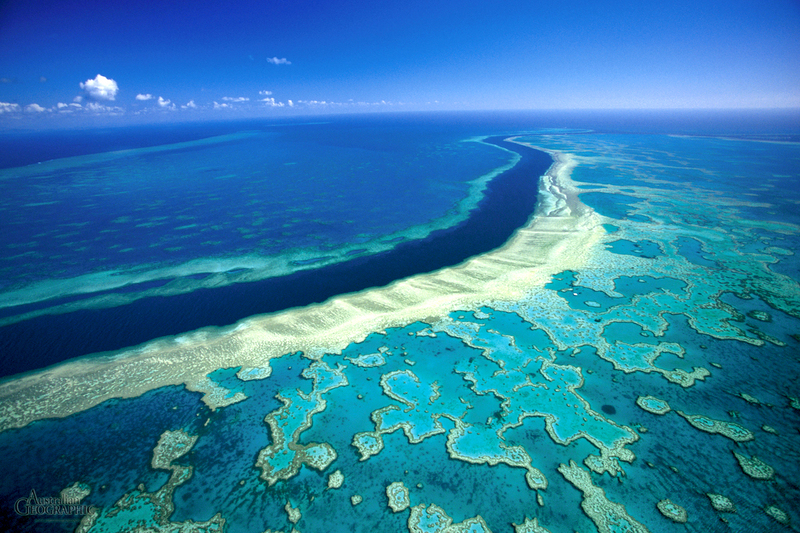 Water-based activities include underwater scooters, water skiing, diving, sailing regattas, tube rides, and snorkelling tours of the breathtaking Great Barrier Reef – one of the seven wonders of the natural world. 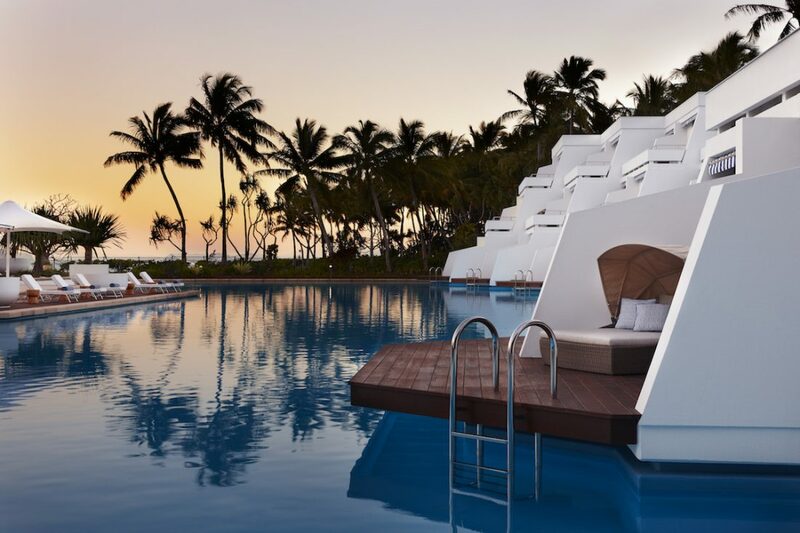 Suitable for family adventures, romantic vacations, weddings and corporate retreats alike, InterContinental Hayman Island Resort, nestled within Australia’s iconic Whitsundays, is the definition of exclusivity and indulgence. If you’re looking for more island resort inspiration, we take a closer look at the eco-friendly, ultra-luxe Westin Maldives Miriandhoo Resort.